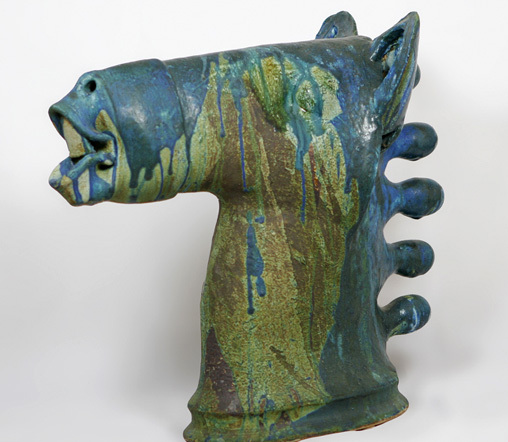 Patrick studied at the NCAD, moving to West Cork in 1971 to set up a sculpture studio. He was a visiting lecturer at the NCAD, the Crawford College and Limerick regional college from 1976 – 1986. 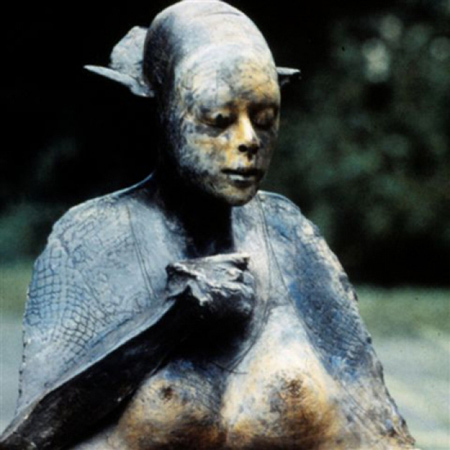 From 1988 – 1992 he lived in New York where he began a series of clay figures at the Mugi Studio. His work can be seen in several public collections including the Arts Council of Ireland, the Crawford Municipal Gallery, and the National Museum of Ireland. Pat has represented Ireland at the Paris Biennale 1980 and in Japan. 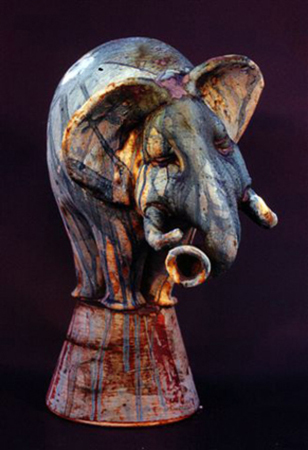 Pat Connor’s work stems from a firm intellectual understanding of the process of making ceramics. Returning to Ireland in 1993 he continues to work from his studio in Schull. The figure predominates in Connor’s sculpture, whether human or animal. He combines the techniques of throwing, pressing and modelling. For him the essence of the artist’s odyssey is both the medium and the message it conveys.